Home CPAP Buying a Used CPAP? The Hidden Facts You Must Know. Buying a Used CPAP? The Hidden Facts You Must Know. 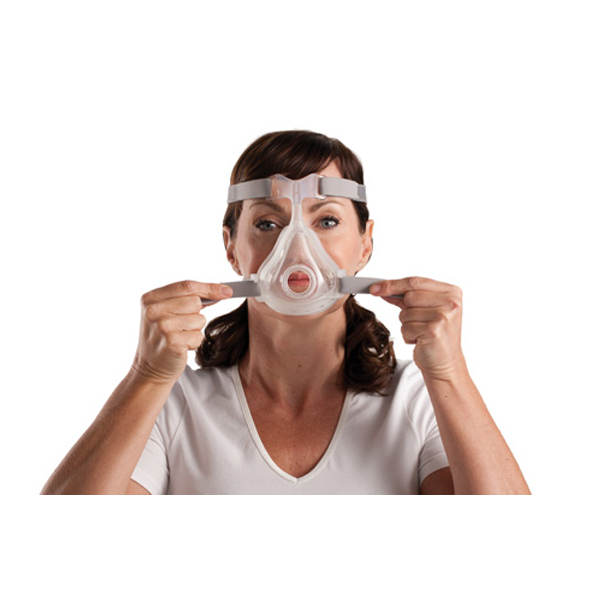 As you sift through your buying options for PAP devices you come to learn that a CPAP machine provides a continuous stream of air into a person’s airways. And it (the CPAP air) forces its way beyond soft tissue, holding all of it aside, allowing inhalation and exhalation while controlling obstructive sleep apnea. Knowing this primary CPAP function invariably leads to being familiar with its parts, particularly the ones requiring cleaning. And you must clean more often than not, Why? Let’s explain. You may think while using a CPAP that the mask is only part of the whole setup that gets dirty. The truth is: the entire machine might be housing bacteria or viruses. For this reason, all used machines should be thoroughly cleaned, tested and confirmed “ready” before being resold. Additionally, be aware that many re-sellers may not sell a “cleaned, sanitized and tested” unit. In reality, most resellers might give the machine a quick cleanse down. This quick effort is not enough to ensure the absence of dangerous viruses and bacteria. Exercise good judgment and consider purchasing a used machine from a company who thoroughly tests, cleans and sanitizes their machines before reselling them. As an extra precaution, insist that your purchased “used” machine is provided with brand new bacteria/viral filters for both the intake and outtake ports. The intake filter/housing screens out the air coming into the machine, ensuring that viruses and bacteria are not allowed to grow inside the machine. If the filter is damaged, old, or worn down, some particles may slip past the filter into the machine. For this reason, it is imperative that the machine is cleaned on the interior. The second filter is equally important, as it cleanses the air coming out of the machine before reaching you (via the mask). Kindly obtain evidence that both filters have been changed or you might be breathing in old bacteria, which is generally unsanitary and hazardous. In summary, a CPAP machine should be treated like a ventilator used in hospitals. This means it is thoroughly cleaned and disinfected in between patients to prevent the risk of infection. Look for the same standards when considering the purchase of a used unit. Lastly, the best option for many is to buy “new.” Explore this option here. Psst, Here’s An Unknown Detail About Resmed’s Airsense 10! Will CPAP Therapy Make you More Productive at Work?